Robert is a four-time winner of the National Young Composers Challenge, a winner of the Florida Bandmasters Association’s Henry Fillmore Composition Contest, the winner of the first annual Fredericksburg Brass Institute’s Composition Contest, and a two-time winner of the Frost American Choral Directors Association Composition Contest. His works have been performed by the Miami Symphony, Marin Symphony, Akron Symphony, and Southeast Iowa Symphony, the Orlando Philharmonic, the Virginia Grand Military Band, the UCLA Wind Ensemble, and many more professional and amateur bands and orchestras. 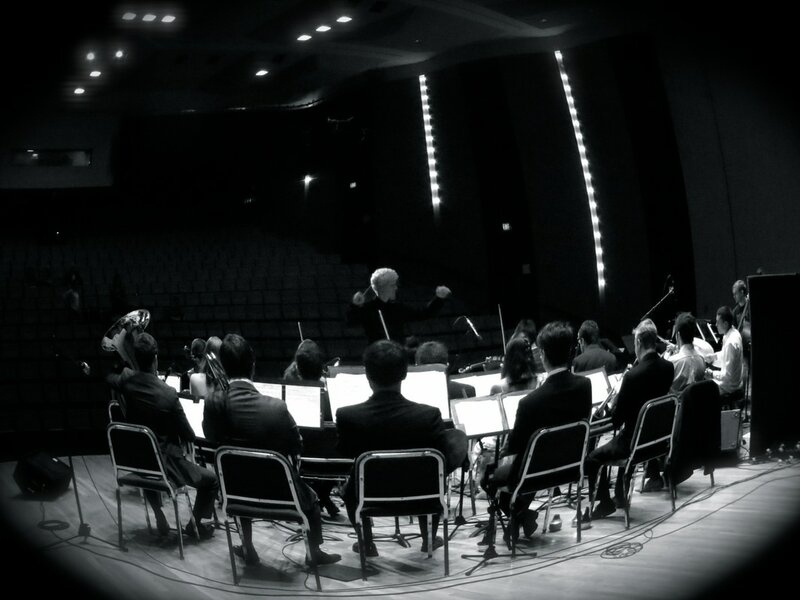 Recent commissions include works for orchestra and concertos for bass trombone, trumpet, and clarinet. 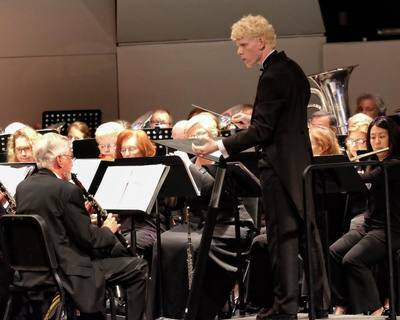 In 2018, Robert was named a Composer-in-Residence with the Miami Symphony. 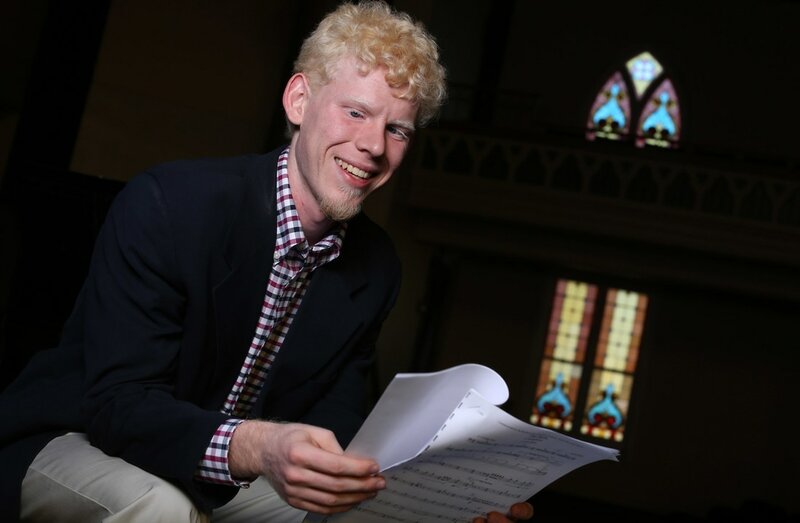 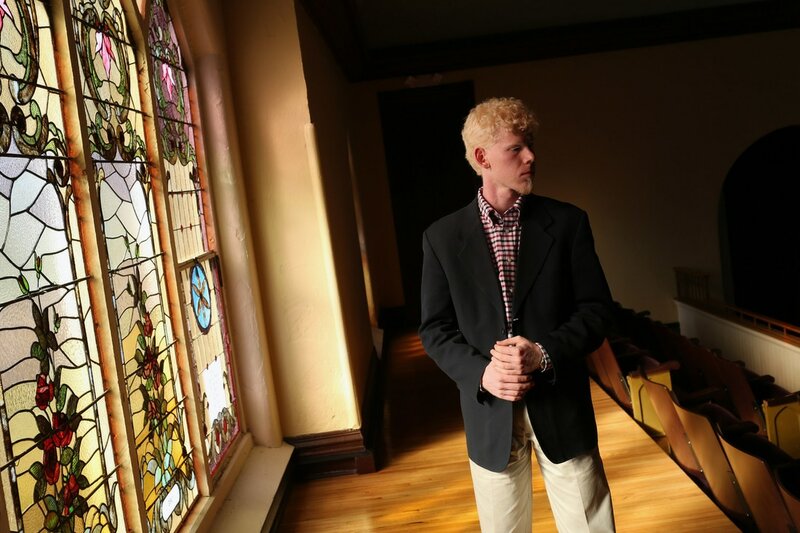 Robert received his BM in Composition at the Frost School of Music, where he studied with Dr. Charles Mason, Dr. Dorothy Hindman, and Dr. Lansing McLoskey. 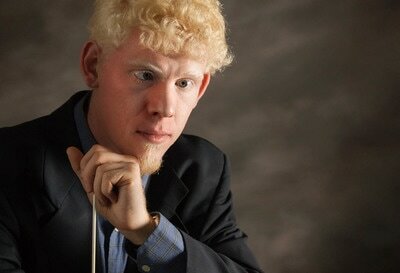 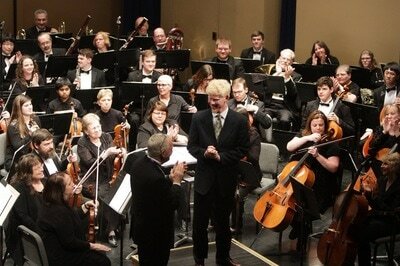 In addition to composing, Robert took up conducting while at Frost, and studied with Gary Green. 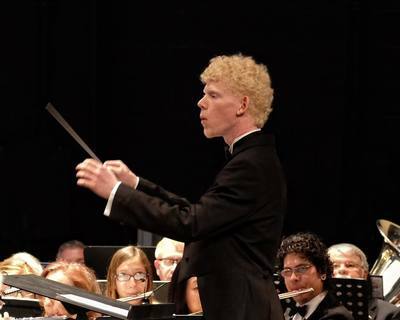 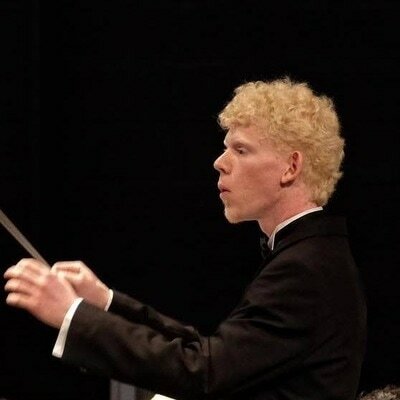 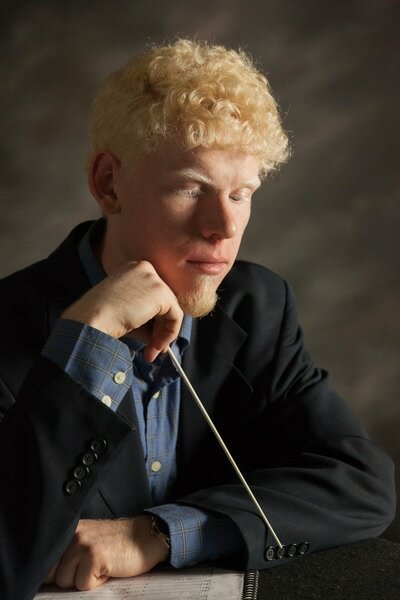 He has conducted performances of works for band, choir, brass ensemble, and chamber orchestra, and is pursuing a MM in Instrumental Conducting with Dr. Timothy Shade at Wichita State University. 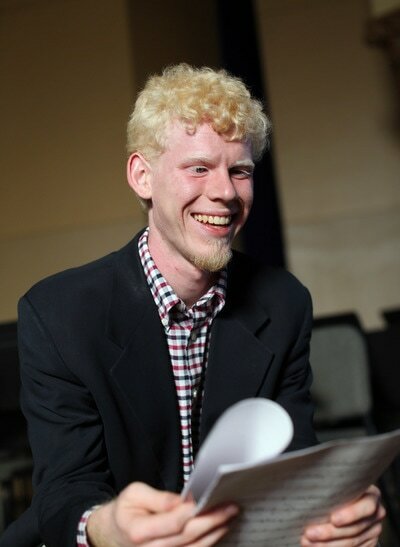 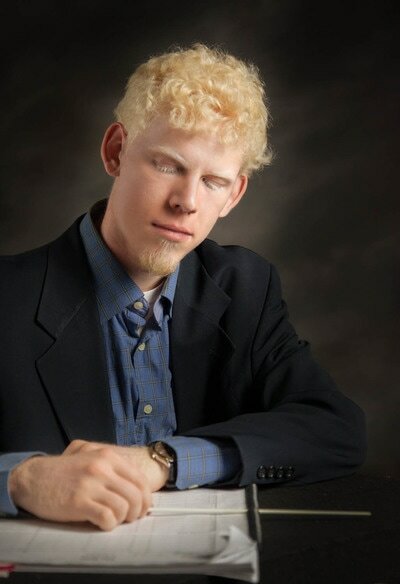 Robert is also an accomplished pianist and an active accompanist. 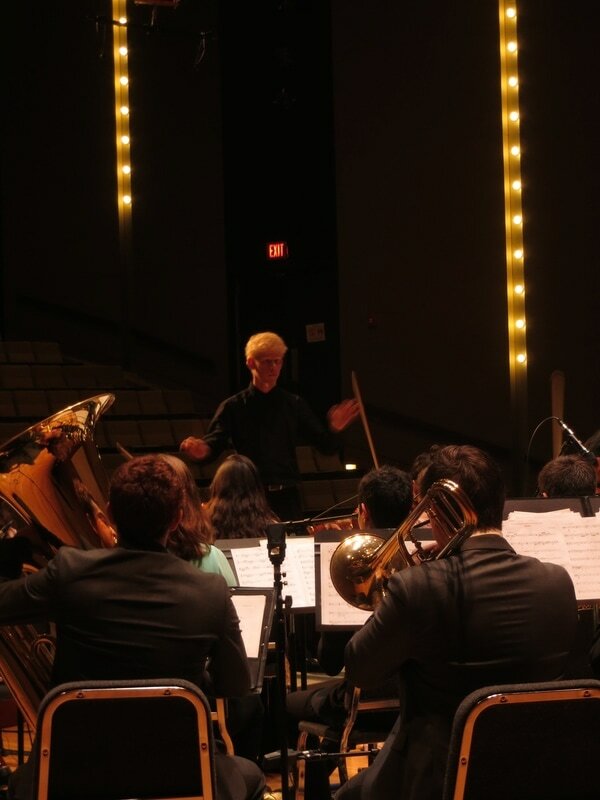 When not composing, Robert enjoys spending time with his five brothers, playing board games, and reading.